The Australian Government owes Hakeem Al-Araibi a full explanation of the role played by government agencies in the circumstances which led to his arrest and detention in Thailand, the Refugee Council of Australia (RCOA) says. RCOA chief executive officer Paul Power said recent public comments by Thai officials had forced the Australian Embassy in Bangkok to acknowledge that the Australian Federal Police was responsible for the tip-off which resulted in Mr Al-Araibi’s arrest on arrival at Bangkok airport. “Australians are relieved that Hakeem Al-Araibi has finally been released and allowed to come home to Melbourne and they are proud of the many advocates who have worked so hard for his release,” Mr Power said. “However, we all need to know how this arrest and detention happened in the first place and what the Australian Government agencies involved plan to do in the future to avoid playing a role in the future in the wrongful detention of people travelling on Australian passports or travel documents. “The Minister for Home Affairs Peter Dutton should explain how two agencies under his control, the Australian Federal Police (AFP) and the Department of Home Affairs, failed to work together. 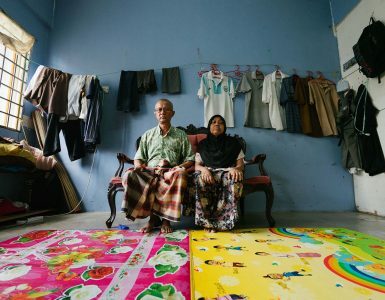 How did the AFP fail to know that, as a refugee given protection by Home Affairs, Mr Al-Araibi should never have been the subject of an Interpol red notice issued by his country of persecution? “When Mr Dutton was advocating for a new super ministry of Home Affairs, he claimed that it would result in better coordination between the agencies under the portfolio. That clearly has not happened in Mr Al-Araibi’s case who, as a result, has suffered for the past 2½ months, fearing he would be returned to torture in Bahrain. Mr Power said the return of Hakeem Al-Araibi to Australia illustrated what could be achieved when people of good will worked across national boundaries to speak up for people at risk. 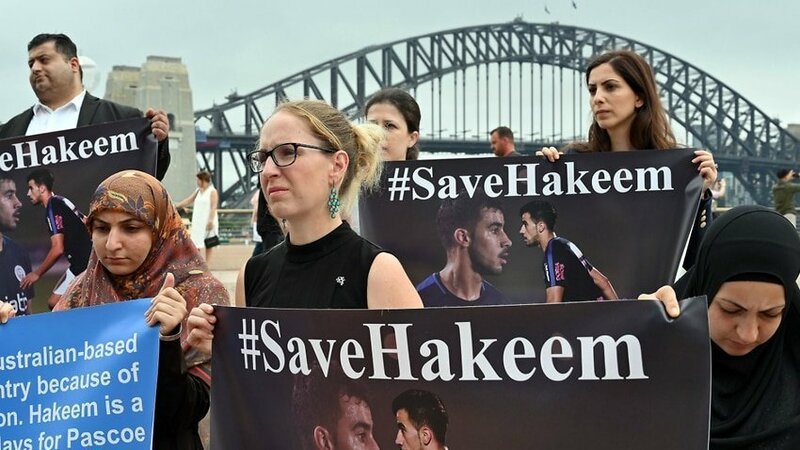 “Former Socceroos captain Craig Foster, the Gulf Institute for Democracy and Human Rights and the Asia Pacific Refugee Rights Network should be particularly proud of their leadership and tireless advocacy in the campaign to save Hakeem,” Mr Power said. “They have motivated many others to get involved in the campaign and ultimately won the support of Foreign Affairs Minister Marise Payne, Prime Minister Scott Morrison and Australians of the Year, Dr Richard Harris and Dr Craig Challen.